Inspired by the Scottish architect Charles Rennie Mackintosh, Maiyet Fall/Winter 2015 collection was fuss free and elegant, but also focused on modern design and traditional craftsmanship. For those who are not familiar with the label (famous for its strong sustainable production values) and the work of its founder and creative director, Kristy Caylor, this may sound like a unusual combination but it is one that actually works. 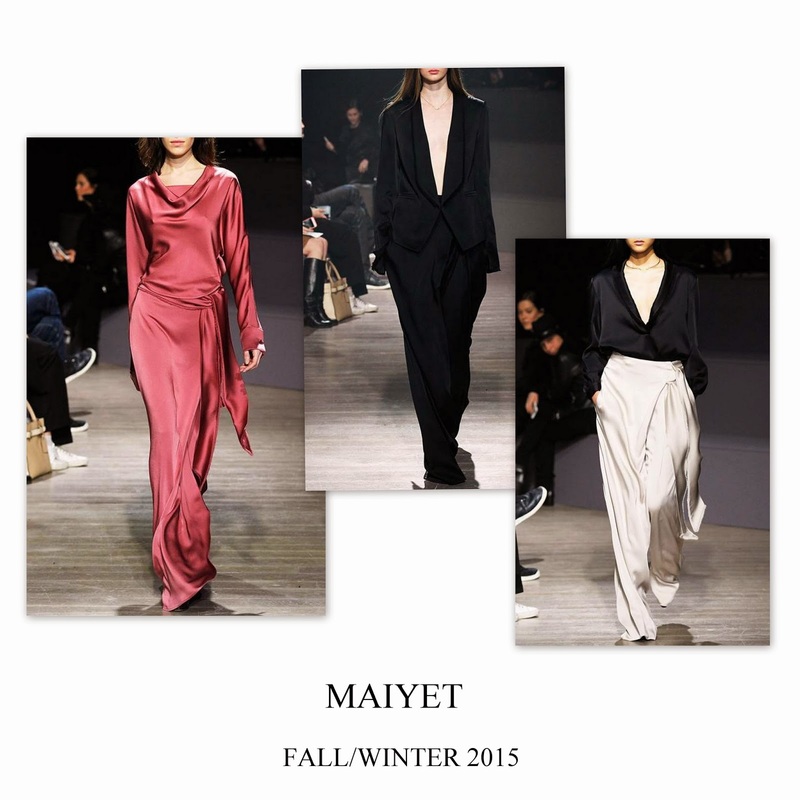 Maiyet is by now a brand with a voice of its own, an ethical one and on a stylish mission one might say. Therefore, expect for the next season Peruvian knits, Scottish embroideries, satin dresses robe coats and gorgeous louche tuxedos.